Since Jimmy Buffett was born on Christmas in 1946, I thought it would be great to check him out for this rockin' Rolex Christmas. 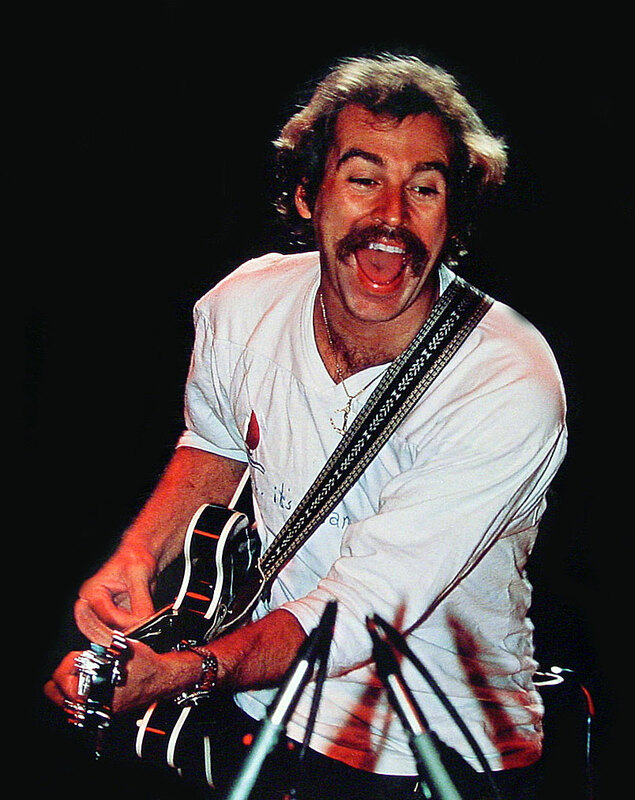 Jimmy Buffett is best known for his song, Margaritaville which was a mega-hit in 1977. Jimmy Buffett's music is known as "Island Escapism", which is a form of country folk music, coupled with pop music, with tropical themes running through his lyrics. This form of music is also know as Gulf & Western. We see Jimmy Buffet pictured above and below in 1977 wearing his Rolex GMT Master. I could not help but notice the anchor Jimmy Buffet is wearing around his neck in the photo above and below look a lot like the the one that comes in the box with the Rolex Submariner. 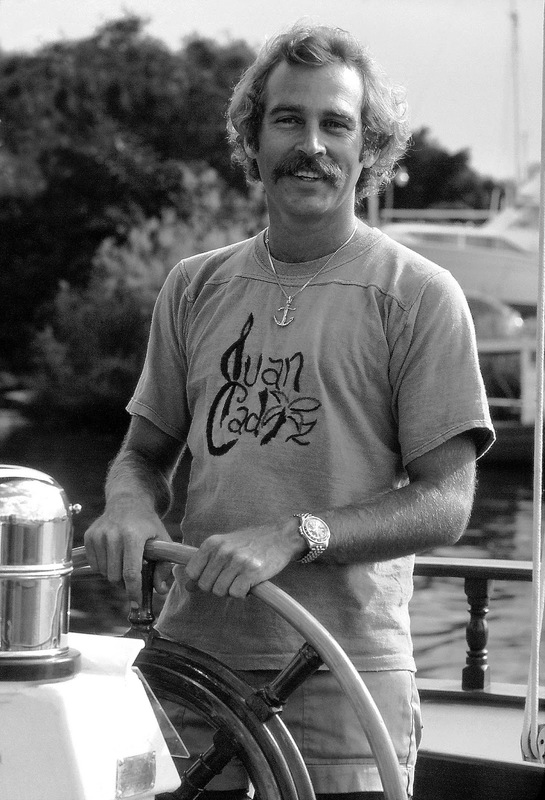 Jimmy Buffett was a Protégé of Jim Croce, who also wore a Rolex sports watch. When Jim Croce died, ABC Dunhill chose Jimmy Buffet to take Jim Croce's place. In the video below we see Jimmy Buffett performing Margaritaville, back in the 1970s, and he is wearing his yellow gold Rolex GMT. 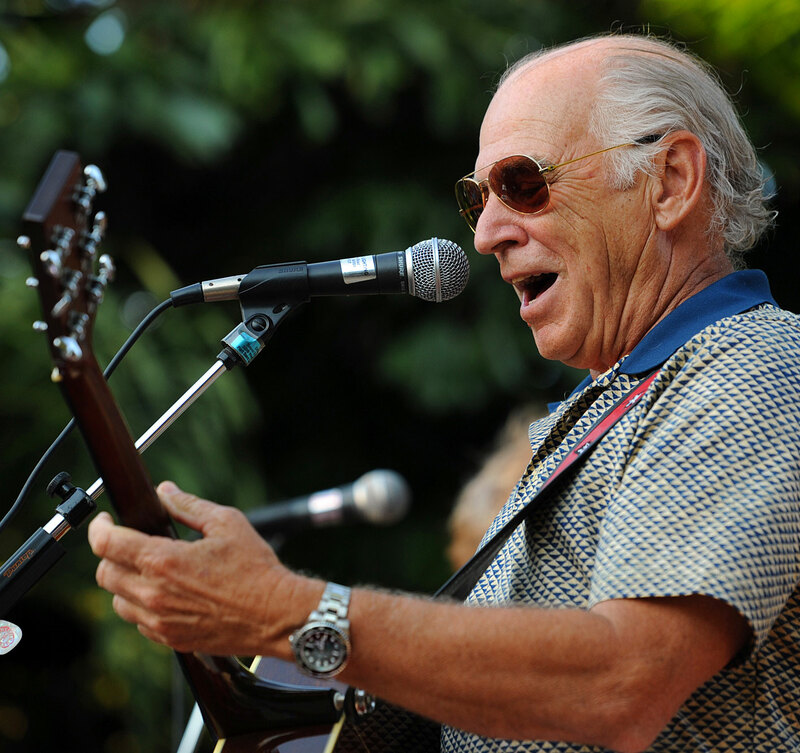 In the recent photo below, we see Jimmy Buffett performing with stainless steel GMT Master on his wrist. Jimmy Buffett is more popular today than ever, and he is one of the hardest working live musicians. Jimmy Buffett is a cultural phenomenon in many ways, and has a following of fans which have a commonly used nickname of Parrotheads. There is even a special nickname for Jimmy Buffett's younger fans, as well for the children of Parrotheads, which are referred to as Parakeets, or Keets. Jimmy Buffett's immense popularity with his highly dedicated fans would be akin to Deadheads who would follow the Grateful Dead all over the place, thus the similarity between Parrotheads, and Deadheads. Jimmy Buffett is an amazing man, and an accomplished airplane pilot, and sailor, and surfer. His life is filled with many amazing lifetime achievements. Today, Jimmy owns a line of restaurants named Jimmy Buffett's Margaritaville. He also owns casinos under the same name and other business ventures. The video below was shot on Google campus, and features a great discussion from Jimmy Buffett, as well as a performance. 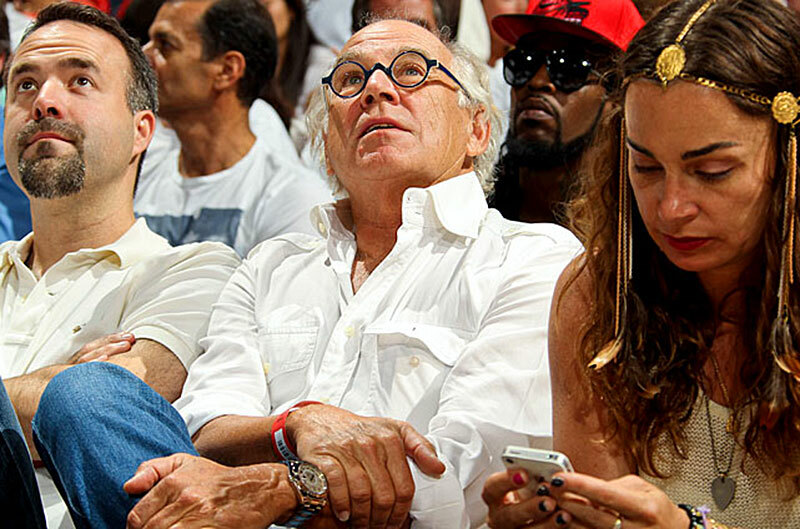 The photo below shows Jimmy Buffett at game five of the eastern conference semifinals on May 15, 2013, and Jimmy is rockin' a Rolex Sky Dweller.